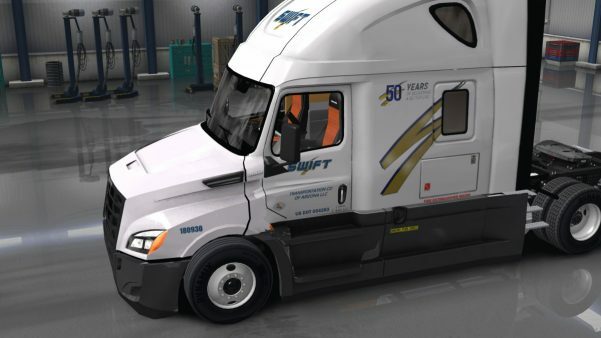 This is my new and improved skin for the cascadia 2017. I painted the side skirts to give it a fresher look. Hope you enjoy!